Eastwood directs himself for the first time since Gran Torino. Turning 88 hasn't stopped Clint Eastwood from continuing to be one of the most prolific filmmakers working today, averaging a movie a year in recent times. Eastwood hasn't directed himself since 2009's Gran Torino but he returns to the screen to play the lead role in his latest film, The Mule. 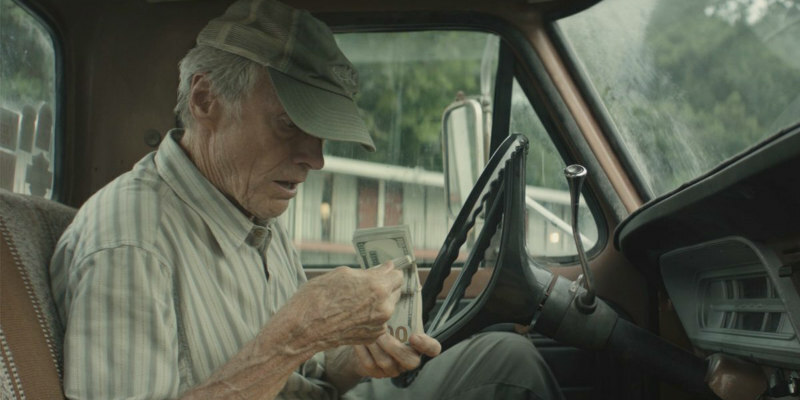 Eastwood reteams with Gran Torino screenwriter Nick Schenk to tell the story of an American octogenarian (Eastwood) who becomes an unlikely drug mule for a Mexican cartel. The film also stars Bradley Cooper, Laurence Fishburne, Michael Peña, Dianne Wiest, Taissa Farmiga and Andy Garcia. The Mule doesn't have a UK/ROI release date yet but you can check out the first trailer below.